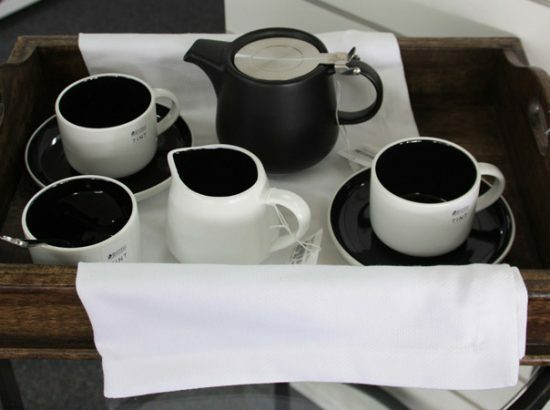 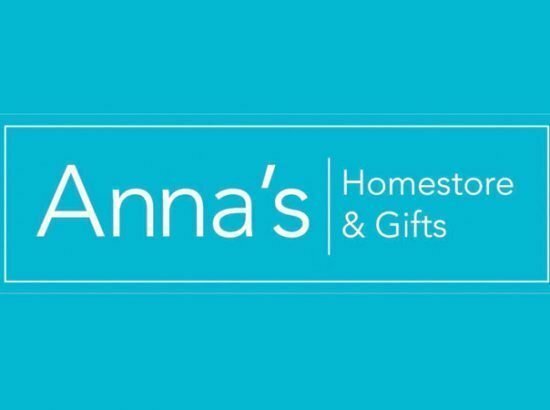 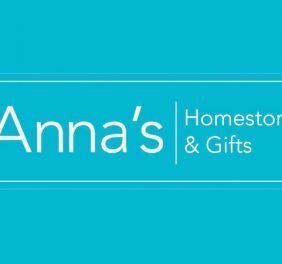 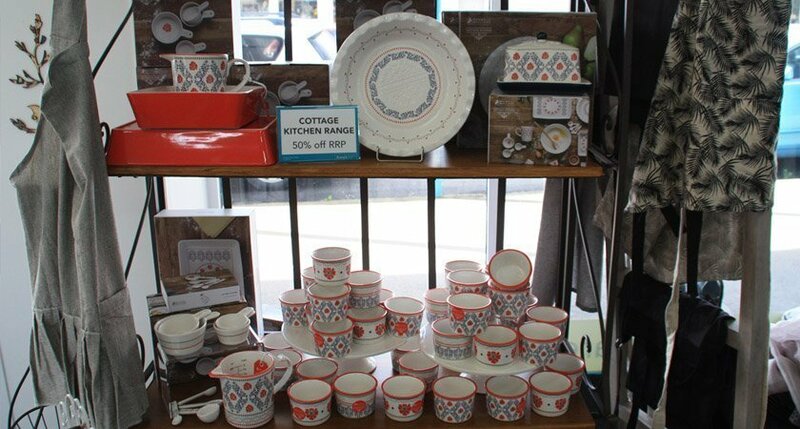 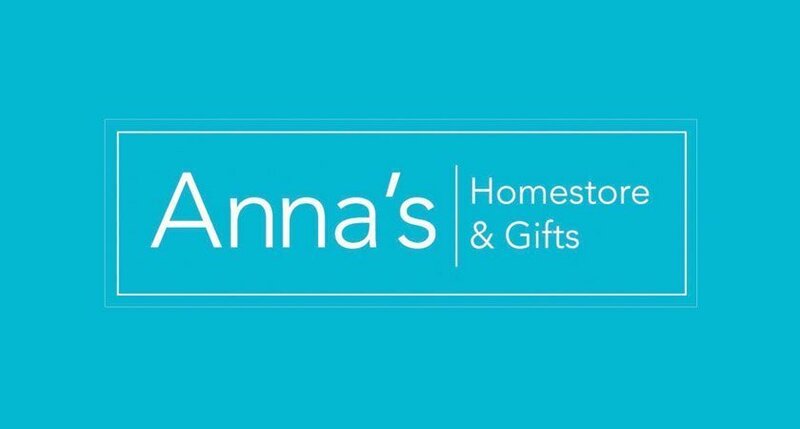 Anna’s Homestore & Gifts is a store in Taihape which stocks everything a small town community needs – kitchenware, tableware, gifts, beds, linen, towels, small appliances, whiteware, underwear for both men and women, and children’s clothes and shoes. 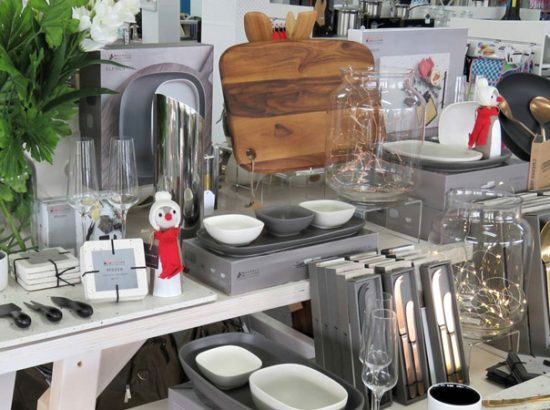 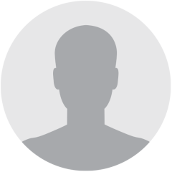 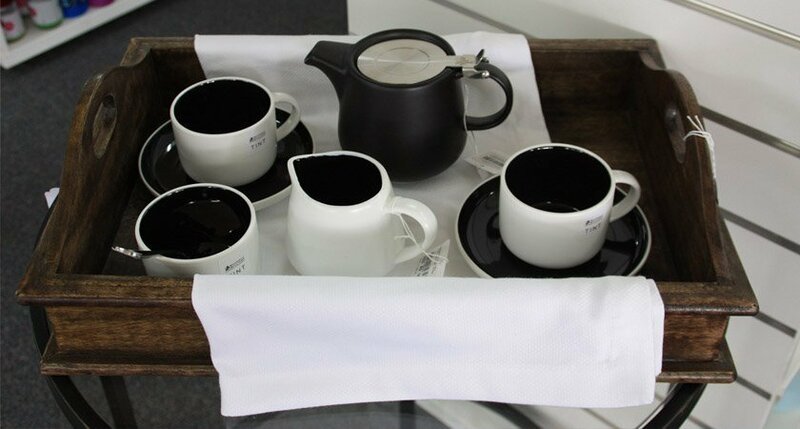 The store stocks well-known brands in kitchenware and gifts such as Maxwell & Williams, Scanpan, Pyrolux, Avanti, Emile Henry, French Country, Kerridge and Citta. 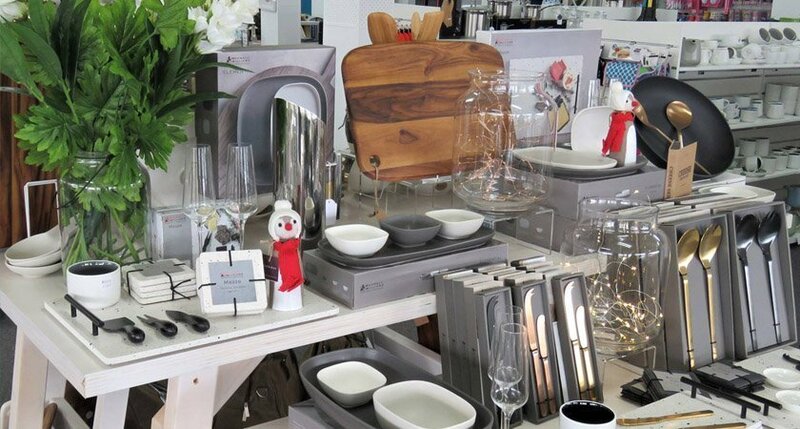 There are options to suit everyone’s price range and the products are all carefully selected to ensure both quality and affordability. 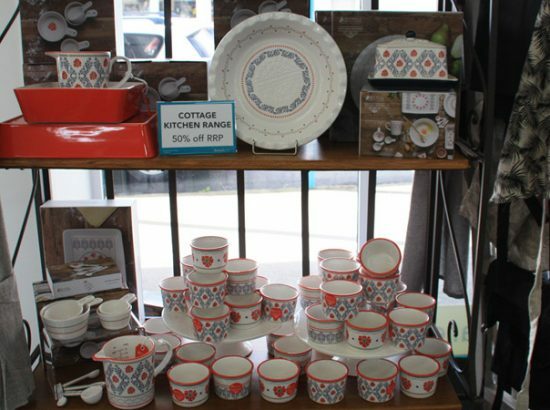 Come in store for a comfortable browse around and enjoy being able to shop locally.